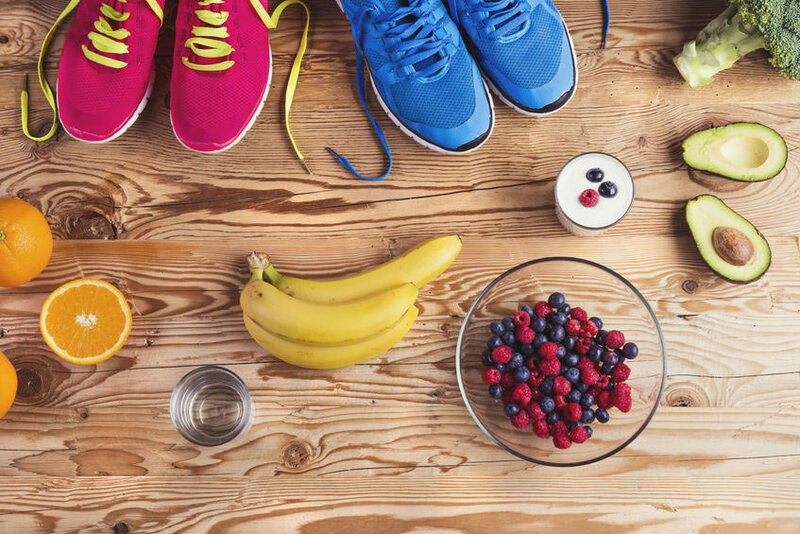 Should digestive health influence your exercise program? Most of our clients think about movement only in terms of weight loss, fitness, strength, competitive sports or maybe body sculpting. There is a lot more to movement than this. And for clients suffering from digestive troubles, the type of movement program can directly affect your symptoms and likewise the digestive issues can impact the success of the movement program. Here’s how.